Howard said: If you choose to forgo the kids’ college educations for the silver-laden SR25, be prepared to experience what could very well be the state of the art of power delivery. 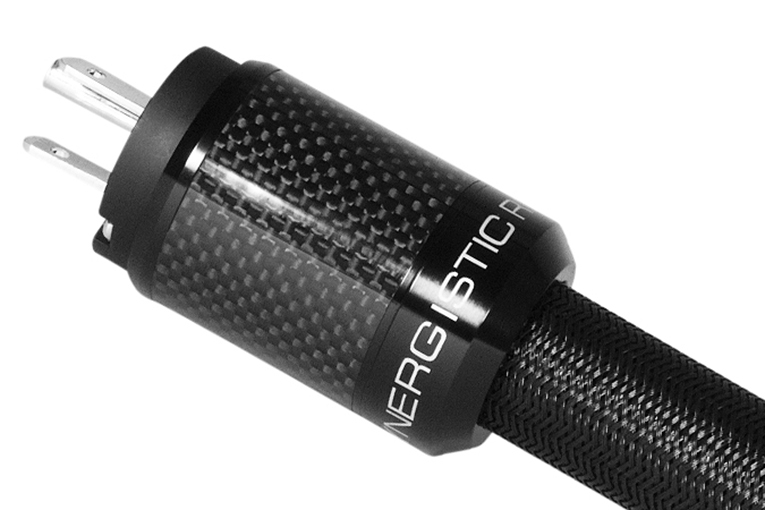 The gist: Crazy expensive, but if you want the best power cord . . .